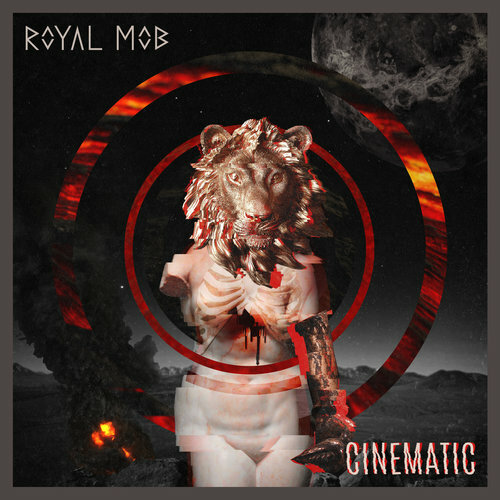 We missed the release of Royal Mob’s album Cinematic last month, but having had a chance to listen to them since, they’re a band we’d like to draw your attention to. Funky lead track “Snake” can be enjoyed below and gives you a feel for the laid-back, choppy rock these Danes are chucking out. The songs from Cinematic are composed and produced in collaboration with Mirza Radonjica (Siamese, Ghost Iris, Cold Night For Alligators) and Nicklas Sonne (Defecto), and recorded in Sonne Studios. Header image by Guillaume Blj. Photography.